Here it is again, when Nessie gets a very tasty treat to munch on. Her puzzled face on which side to eat first. "I will help you choose. This side looks tasty!" 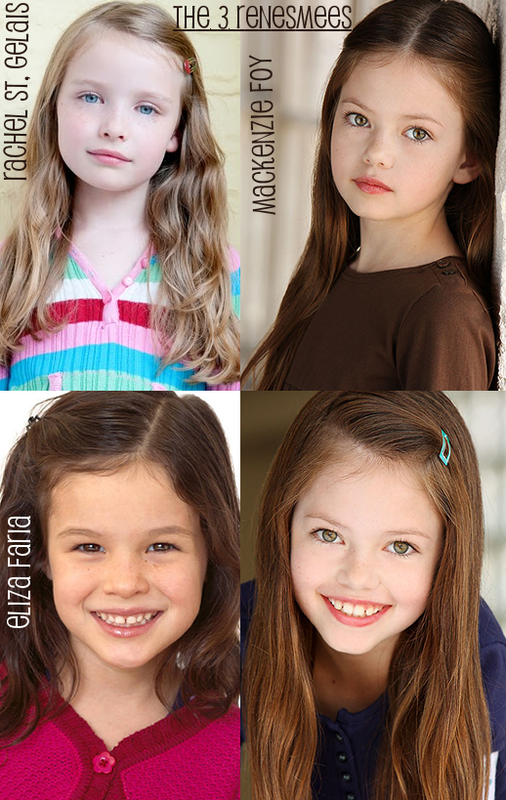 Makenzie Foy will play the part of Renesmee. Eliza Fara and Rachel st. Gelais will play her younger versions with Makenzie's face morphed on them﻿. One thing for I definitely am going to make this chicken recipe again! quite interesting. So, I gave it a go. There are many ways of making roast potatoes, however if you had previously made an lovely roast. Why not post us an photo of your delicious creations?? Let's find out what they are shall we? "*Squeak! * Well, I'm going to eat more!" 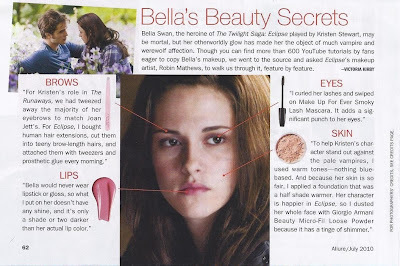 said Nessie, with an big grin on her little face. Me and Nessie hope you all had a wonderful christmas and a fantastic new year. the majority of people do the usual travelling, eating, lots of sleeping and relaxing. And no doubt the christmas that had just gone, had just been the same as the previous years. so christmas turned out, nice and relaxing.